The best tile roof services by the greatest tile roof contractor Vancouver has in store. 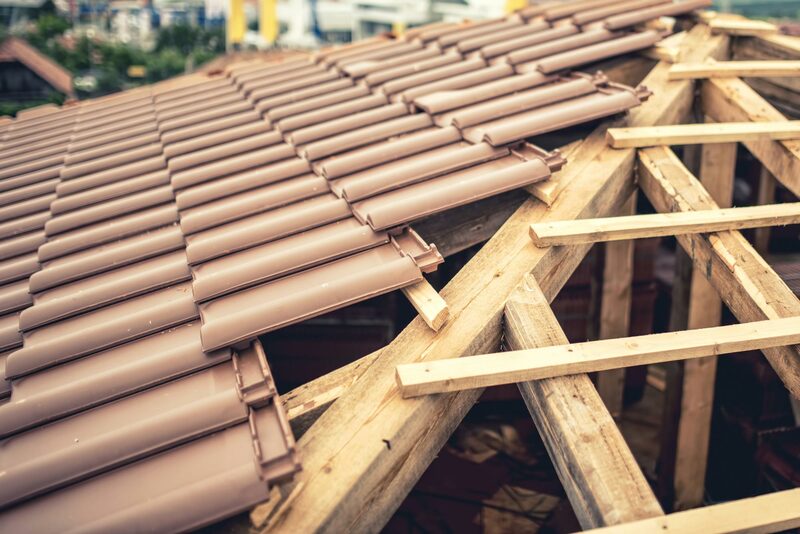 We offer tile roof repairs, installation, restoration, and replacement at affordable prices. More often than not, we fail to pay attention to the state of our roof until it is too late. By the time we notice the leak, there’s already extensive and costly damage. If you want to avoid the financial burden of a major roof repair or replacement, water damage should be dealt with as soon as possible. At Roofing Vancouver BC, you are just one call away from emergency roof repairs. We are available 24/7 and will be right at your door to fix your leaky roof. Have One Of These Roof Problems? With Roofing Vancouver BC, you can finally get rid of these roof headaches! In fact, we are so confident about the quality of our work that we offer a 200% money back guarantee. We have a commitment to transparency and honesty and assure you that there will be no hidden fees, no shortcuts, and no excuses. We are rated A+ on the Better Business Bureau, and we want to keep it that way.